A bad fall can leave you suffering from serious personal injuries. To recover compensation for your medical bills and other damages, you will need to prove that someone else’s negligent actions were the cause of your harm. Property owners have a legal obligation to perform routine maintenance and maintain safe conditions on their premises. If a slip, trip and fall occurs on a property other than your own, the property owner’s negligence may be to blame. 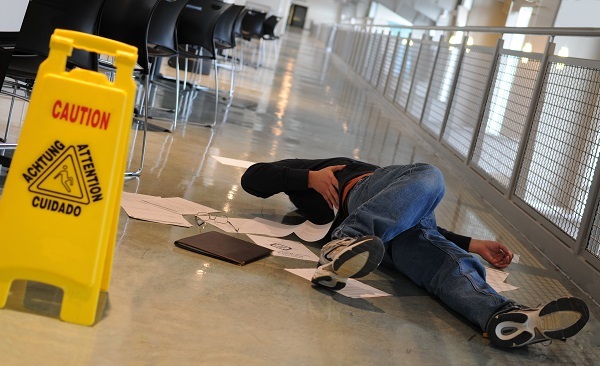 To learn if you have grounds for a slip and fall case, contact attorney Jim Miron. With 25 years of legal experience, he will investigate the cause of your injuries to determine who is at fault. Call 203-339-5991 to schedule your complimentary, no obligation consultation. A slip and fall can happen any time and anywhere, from construction sites and sidewalks to commercial and residential buildings. While we often think of wet pavement or flooring as the main culprit of slips and falls, the truth is that almost anything can cause an accident. Depending on the severity of your fall, you may require surgery or a lengthy hospital stay. You could also be out of work and forced to rely on disability benefits to help you pay your bills. Contacting slip and fall attorney Jim Miron is the best way to determine if your accident and resulting injuries justify legal action. However, if the property owner made reasonable efforts to warn you of any hazards that existed, they may not be liable for your injuries. For this reason, it’s wise to work with Mr. Miron to prove your case. 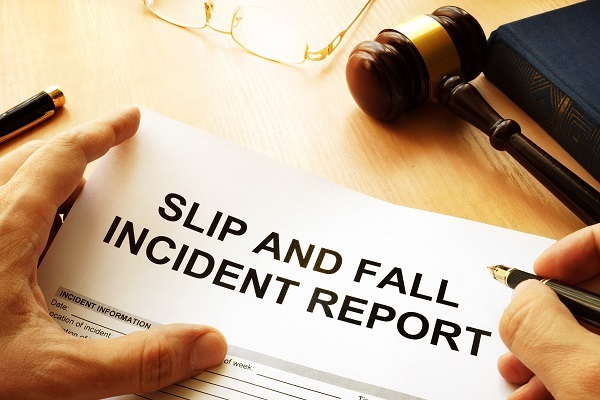 In Connecticut, slip and fall settlements are ultimately determined by the comparative negligence rule. Under this rule, “the economic or noneconomic damages allowed shall be diminished in the proportion of the percentage of negligence attributable to the person recovering." In other words, your compensation will be diminished by the percentage of fault the court deems you responsible. For example: If you’re awarded $100,000 for your damages but are found 25 percent at fault for your injuries, the property owner only has to pay you $75,000. If it’s decided that you are more than 50 percent at fault, you will be unable to recover any damages from the property owner. What were you doing when the accident occurred? Would a reasonable person have noticed and avoided the hazard if not otherwise occupied? Why were you on the property? Were you there legally? Did you ignore warning signs and other safety measures that could have prevented your slip and fall? The comparative negligence rule makes it especially important to create a strong case against the property owner. Mr. Miron has helped his clients obtain millions in personal injury verdicts and settlements. All Connecticut personal injury cases, including slip and fall cases, are subject to a two-year statute of limitations. This time frame begins the day your injuries occur. Mr. Miron specializes in personal injury cases and has helped numerous victims make successful slip and fall claims. Call 203-339-5991 for a free, no obligation case review. Mr. Miron represents clients in Bridgeport, New Haven, Stamford, Waterbury and surrounding areas of Connecticut.